Finding a sports vision specialist is easy: Ask your eye doctor for a referral. Most eye doctors who specialize in sports vision are optometrists, but many others are ophthalmologists. In some cases, ophthalmologists who provide LASIK or other refractive surgery for athletes also offer sports vision services. The Internet is a great place to find a sports vision specialist, because many prominent ones have websites where they explain what they do. Simply type the key words "sports vision doctor" into the search box of your preferred search engine. 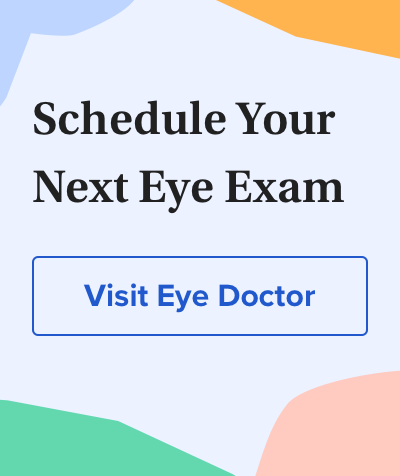 To narrow down the field, do an advanced search that includes your geographic location — as an example, type in "sports vision doctor New York City." Another good online resource for locating a sports vision specialist is the American Optometric Association (AOA) website. Using the AOA's "Find an Optometrist" search tool, you can locate an optometrist in your area who is a member of the association's Sports Vision Section. This is a major organization of sports vision specialists in the United States. Members of the Sports Vision Section are "dedicated to advancing the quality and delivery of optometric sports vision care through education, injury prevention and enhancement of the visual performance of athletes," according to the AOA. Another good resource is the College of Optometrists in Vision Development (COVD). The COVD is devoted mainly to the study of vision development in children. Optometrists in this field practice vision therapy, which seeks to correct childhood vision problems. However, many optometrists who are COVD members also provide sports vision services for both children and adults. You can find these doctors by using the "Locate a Doctor" feature on the COVD website. Try contacting coaches of a local high school or college sports team to see if a sports vision specialist has worked with any of their athletes. If so, they can likely give you a good idea about how effective the treatment was, how long it took and how much it cost. An eye doctor is not required to complete additional training to use the title of "sports vision specialist." How long have you been involved in sports vision? Do you conduct sports performance testing such as hand-eye coordination, agility tests, etc.? How long does a sports vision therapy program last? Do you currently work with any local athletes or sports teams? Do you perform special contact lens fittings for athletes? Do you treat sports-related eye injuries?